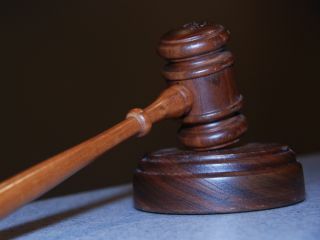 Do we need a new legal system for the web? Are new laws for the internet needed? you know is false? The normal process for such decisions is to take the existing palette of officially recognised misdemeanours and to try stretching and squashing each in turn until you find the one that fits best. Which is to say, least badly. There are some people that say this process is intrinsically flawed because the internet is a wholly new and unique medium and no analogy between the real and online worlds can ever be drawn. This is clearly ridiculous. 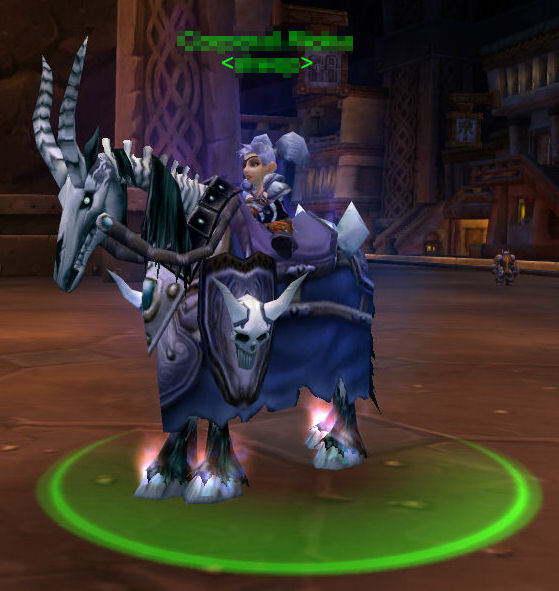 If I steal your rare epic mount, it might not be as bad as stealing your actual skeletal horse with gigantic horns, but it's not nothing, either. Then there are other people who say that theft is theft and murder is murder wherever it happens and anyone trying to make an arbitrary distinction between them just needs to get with the program. This is also ridiculous. So here's my carefully considered middle road, which, since it lies between these two absurd straw men, must be right. All real-world laws apply directly to online scenarios but with a coefficient of 0.01. So stealing 100 gold in World of Warcraft is treated as seriously as stealing a pound in real life (probably just a sternly raised eyebrow) but stealing 100,000g will probably land you in jail. And killing off my online character or deleting my forum account in a premeditated way carries a mandatory sentence of one per cent of life - about four months. If you think you can find any flaws in this plan, bear in mind that, since it is an online plan, you'll need to find at least 100, just to make one stick.